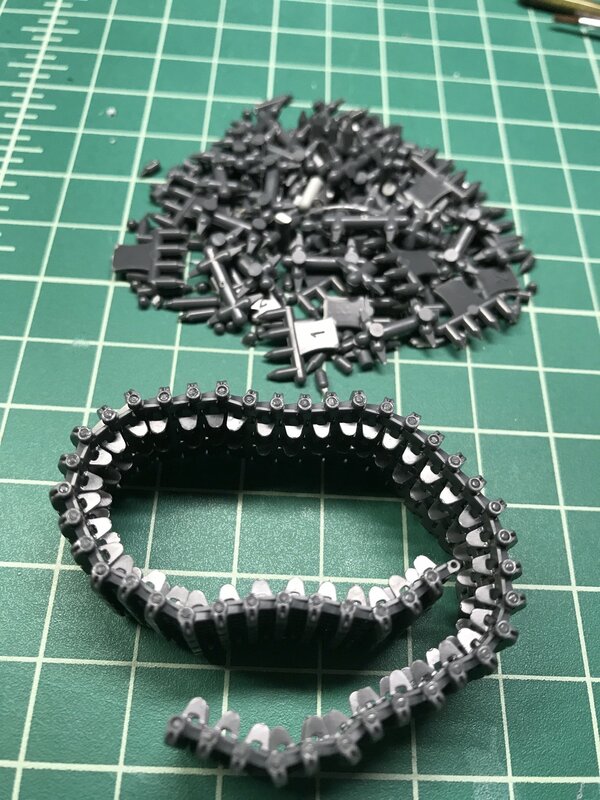 I needed to take a break from planes, decided to build some armor. I was getting burned out by long, seemingly endless builds, so when that happens, I try do do a few quick builds and get my mojo back. 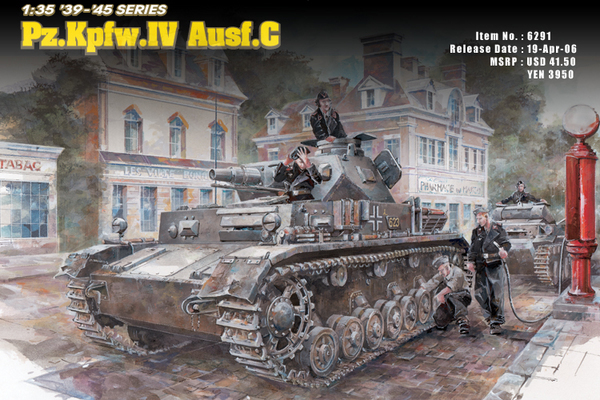 Build one, Dragon Platz Panzer IV Ausf.D. 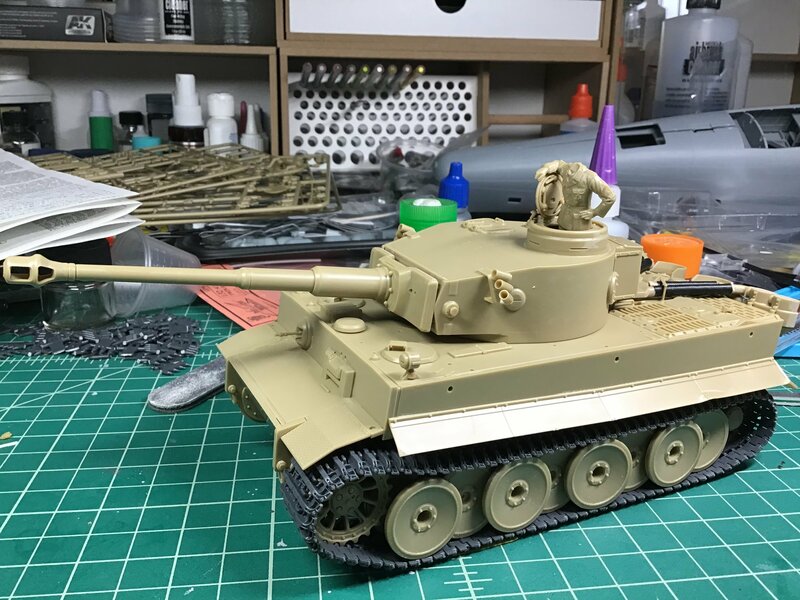 I built this in a weekend, a total of 7 build hours, including paint, It still needs a layer of dullcoat and weathering, but pretty much done. I wont do the weathering until I do the Miniart base (Lithuanian Bank with cobblestone street), so the dirt and dust is cohesive. 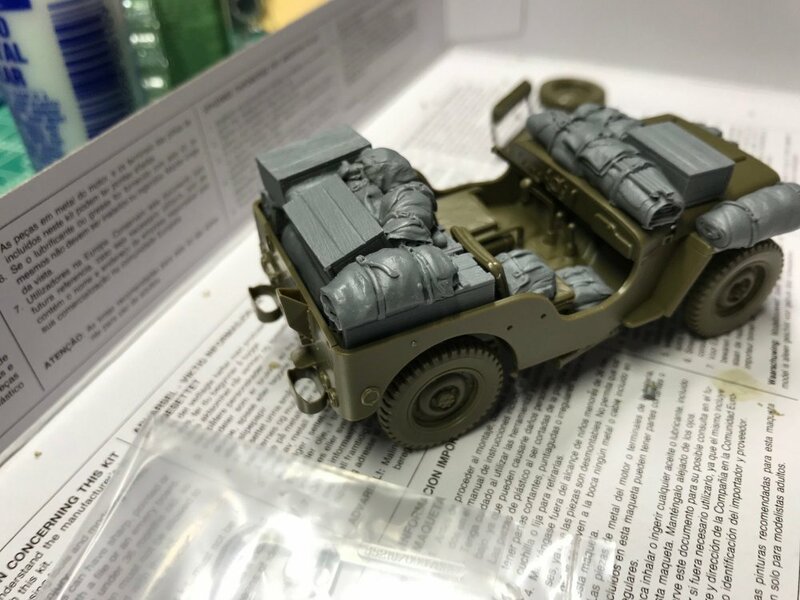 Build two, I just started last night, put the jeep together in an hour while watching TV. I am thinking of doing a Red Ball express diorama with a couple GMC trucks. 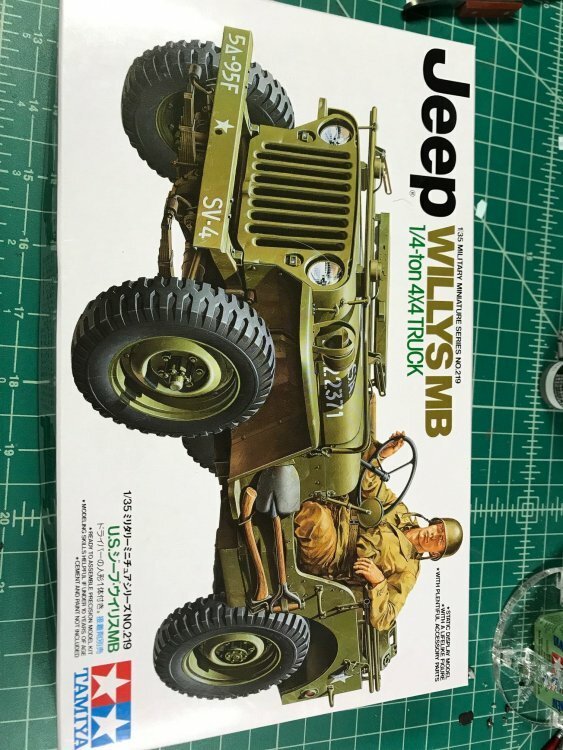 Very nice, is the stowage on the jeep part of the kit? Nice! This is exactly why LSM was started years ago! You guys on your armor have to teach this old dog a thing or two. If you get the right kit, its easy. Glue it all together, paint everything one color. 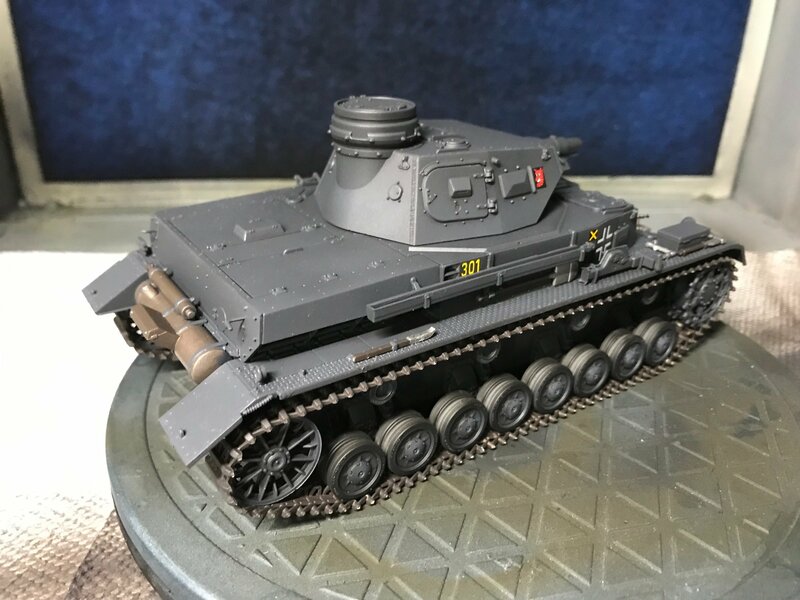 I have a total of 5 colors on the Panzer. Gray, steel, rust, wood, and black primer. If you screw it up, throw some mud or dirt on it, screw it up even worse? Battle damage! 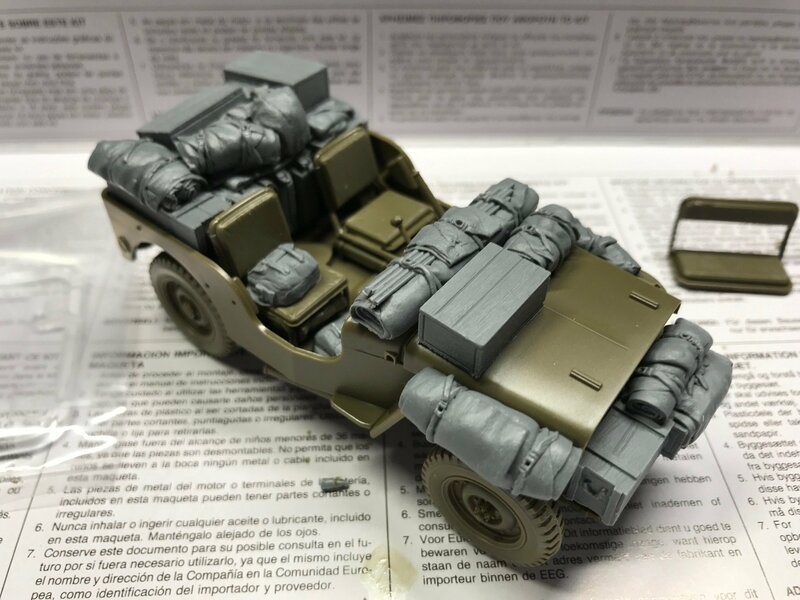 well, I have some 1/16 targets, such as the Tamiya 1/16 Easy Eight with some resin conversion goodies, a Trumpy 1/16 King Tigger, Panda Panzer38, and Takom FT.
Nice stuff. The only 1/35 targets in my possession is WW1 stuff. 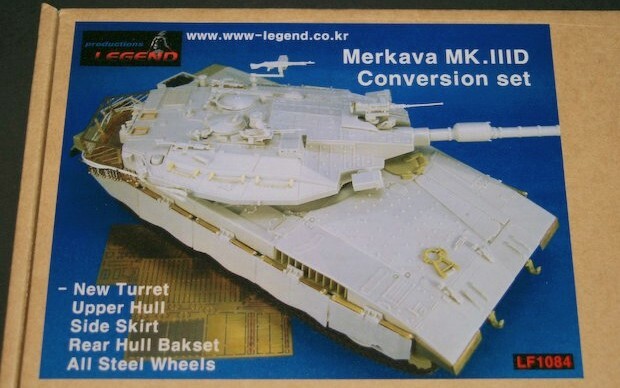 Build the FT-17, thats a nice simple tank with some cool paint jobs. Armor is a great break from planes. You can paint the whole thing assembled using your airbrush, and most seams are intentional. but it is easy to buy kits that have too many parts. Bought one of those last week. Tamiya armor is great if you want to avoid troubles like alignment as everything fits perfectly without being wobbly. Sometimes slapping plastic together is the best balm for too much time spent detailing. Totally agree with the comments here.. it really boosts your mojo to get into an armour kit and just build it. However.. there is a caveat to this.. anything with an interior.. that'll burn your mojo for sure!! A "Panda Panzer" sounds quite nonthreatening. It wasn't the RyeField Panther was it? I'm still trying to wrap my head around the near 2000 part count. Especially if you paint it black and white. 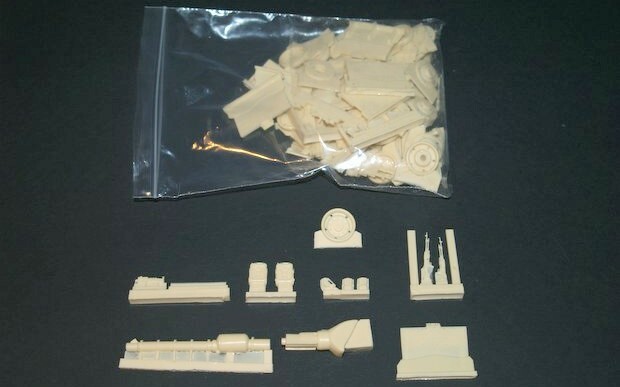 Or go super easy and get one of the Meng World War Toons tank kits. 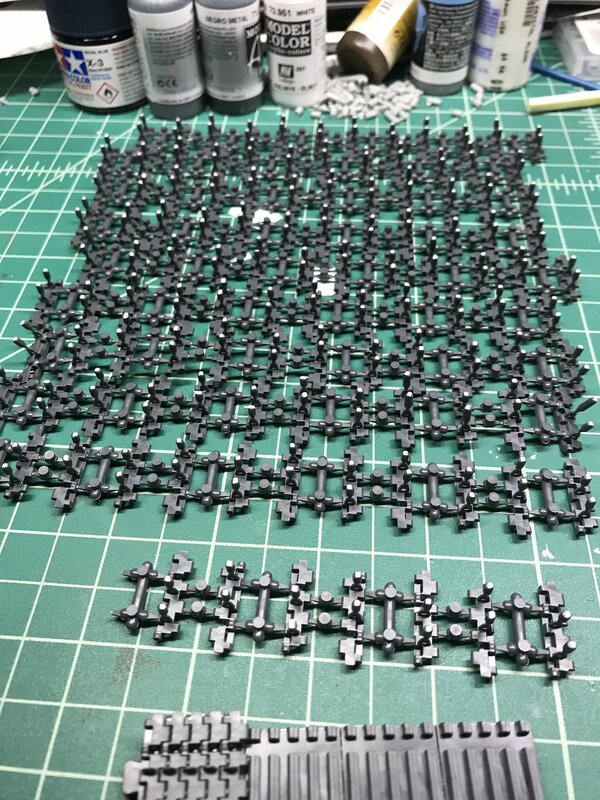 No worries then about shapes or panel lines. 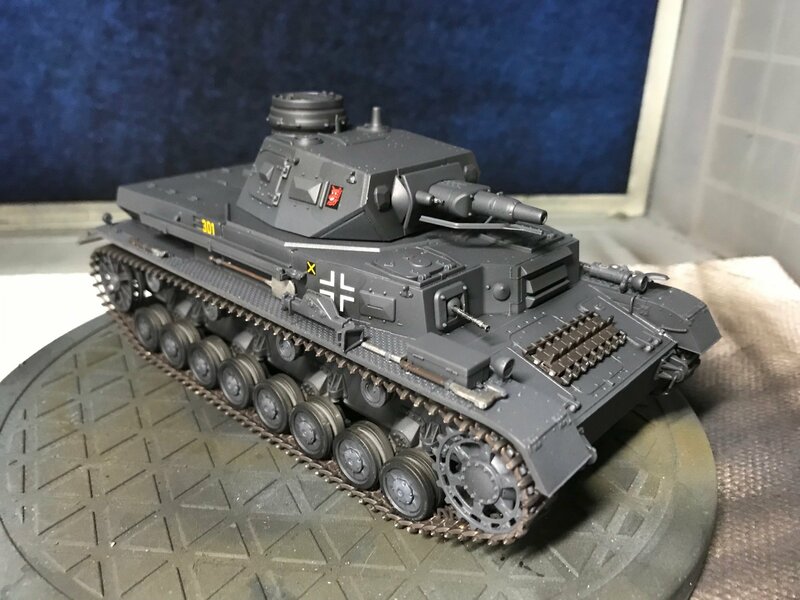 The paint on the Panzer IV looks great. Same with the Jeep. This one. 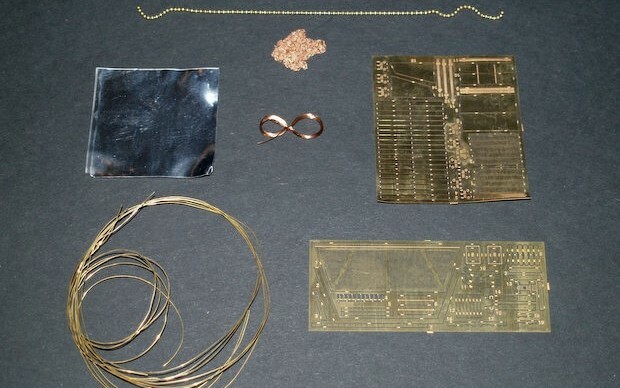 It's pre "smart kit". I showed it to my club's facebook page and one of the guys said: " I have this one in my stash. You might as well build a real one... it'll take less time." forget about buying 10ml bottles! I had to chuckle to myself when at a AMPS competition a couple of the judges were picking out armor done by AC guys. 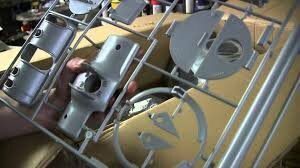 They could tell by the carefully assembly, even paint finish, and minimal or missing weathering! I still like the old school way Verlinden did his armor....reliable techniques that everyone could master. Chipping, pigments, etc. take skill and practice to pull off convincingly. 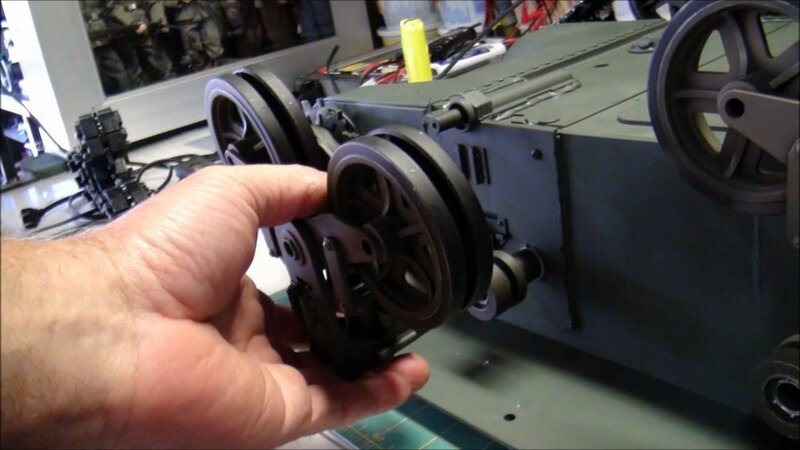 That M4A3 looks like you could drive around in it once it's finished. Huuuuge! Only because painting armor tends to be easier, there can be real challenges in the building process, like one of my future projects which is a Halbkette with seemingly more metal than plastic . Great choice of subject. Armor is really a nice change to get the mojo back. 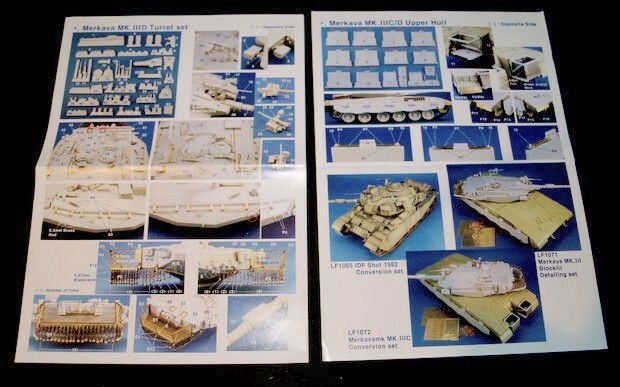 I've got armor kit's in my stash for the moment i need them but that said, at the moment i have also a little bit of a burn-out regarding airplane models, so i pulled my battleship back from the shelf of doom.